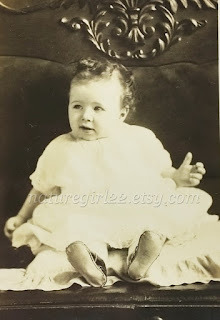 At a recent estate sale, I found some lovely old photo portraits from the early late 1890s - 1900s, and thought I'd share a couple here. 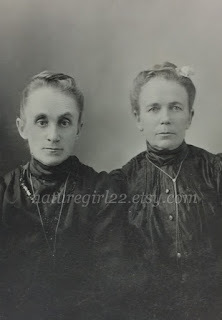 These sisters, Hatty and Jennie, are dated 1902. And this little one is just as cute as a bugs ear! 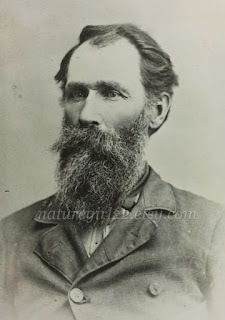 I have a variety of instant ancestor photos in my vintage shop here, and am beginning to add digital downloads in my art shop here.